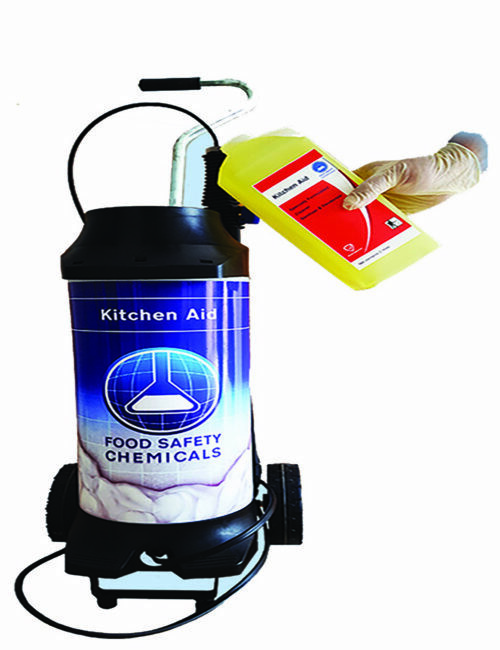 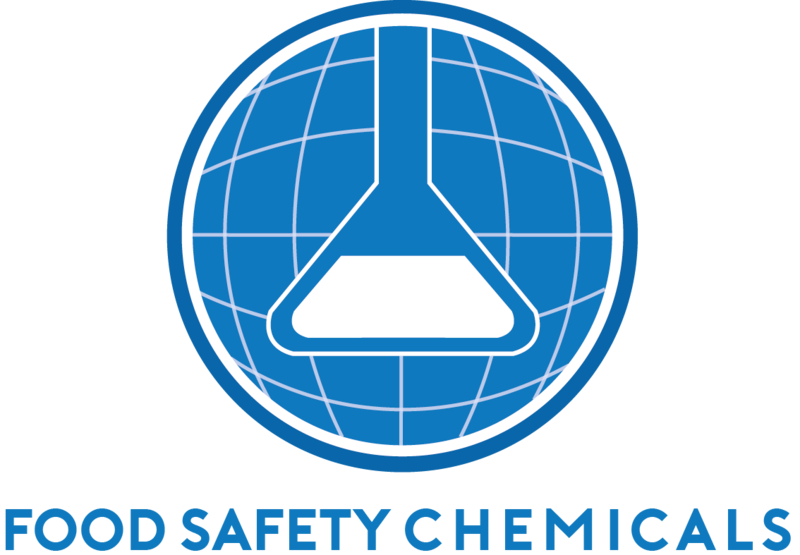 Sanitizing liquid, concentrated, cost effective, for pre-cleaned food contact surfaces. 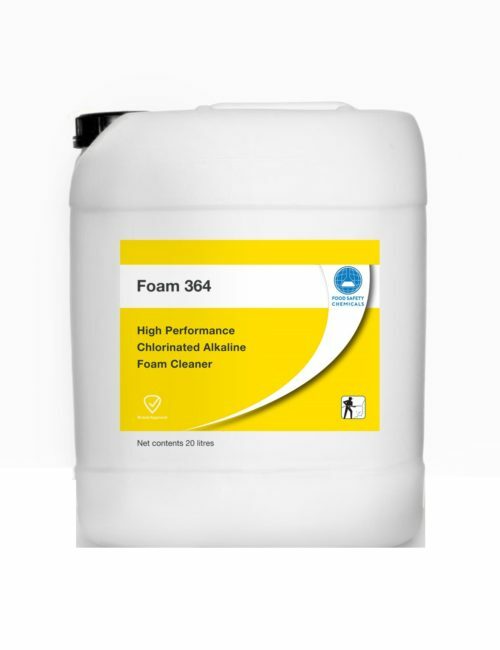 High performance liquid alkaline chlorinated foam cleaner containing high concentration of detergents, oxidizing inhibitors and wetting agents. Liquid alkaline chlorinated foam cleaner for multiple uses containing concentrated detergents, oxidizing inhibitors and wetting agents. 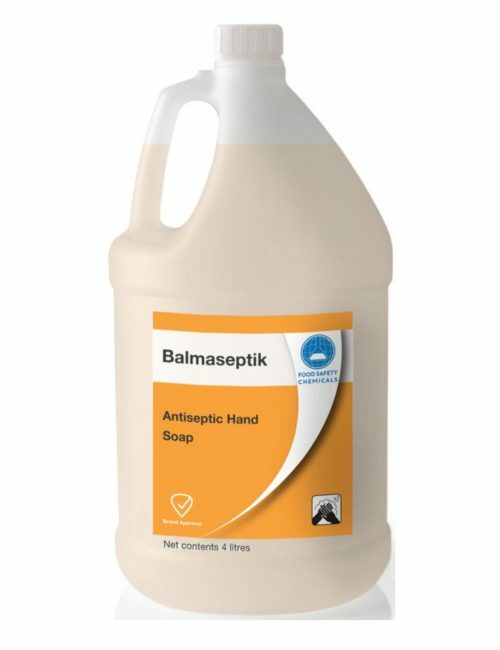 Instantaneous sanitation of hands, kills gram positive & negative bacteria on contact. Excellent general purpose liquid cleaner disinfectant. Suitable for commercial and domestic use. Excellent concentrated general purpose cleaner and disinfectant. Suitable for commercial and domestic use. 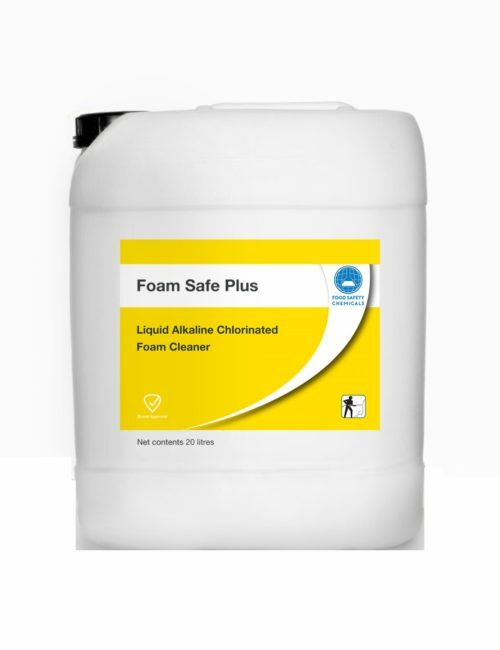 Liquid alkaline chlorinated foam cleaner for multiple uses containing concentrated detergents, oxidising inhibitors and wetting agents.